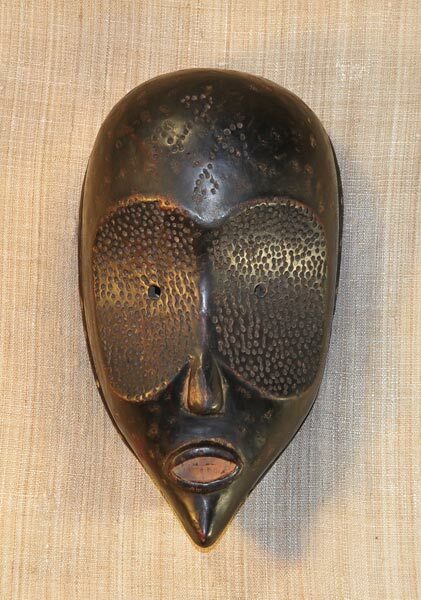 African masks and art of the Mumuye. 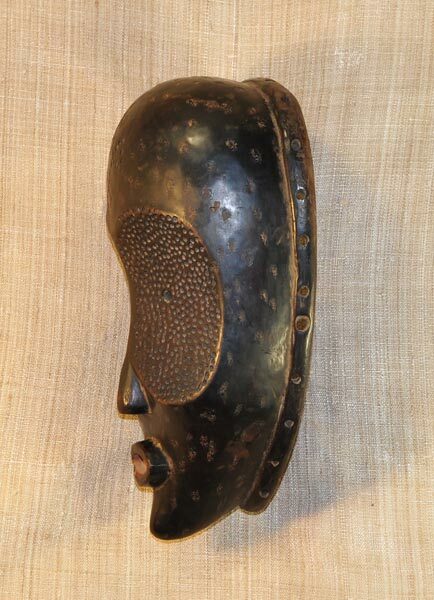 This African mask from the Mumuye tribe of Nigeria measures 12.25 inches tall and 7 inches wide and is hand-carved of wood. 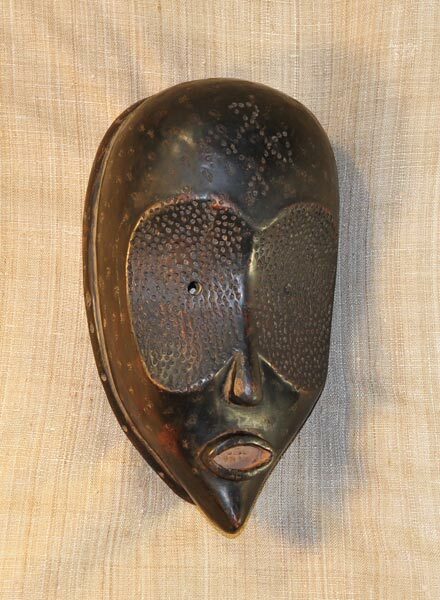 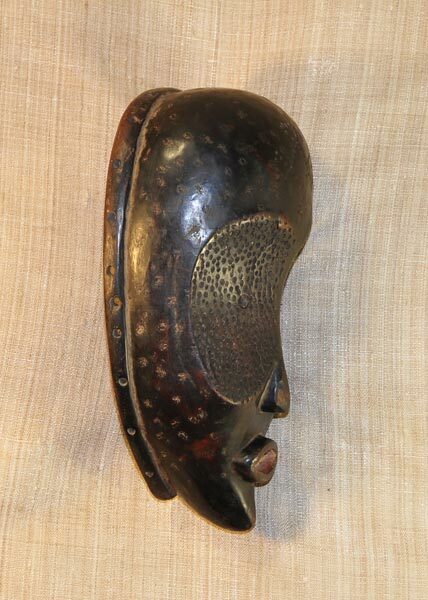 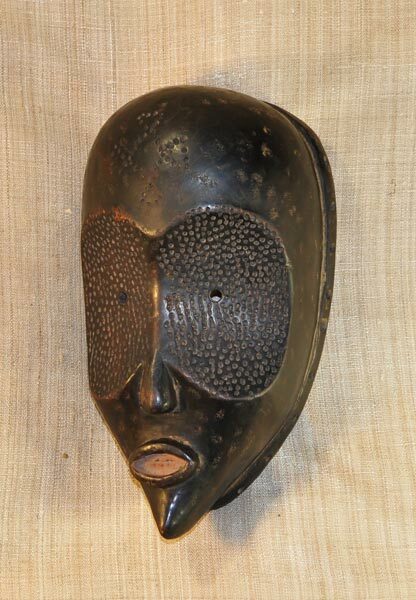 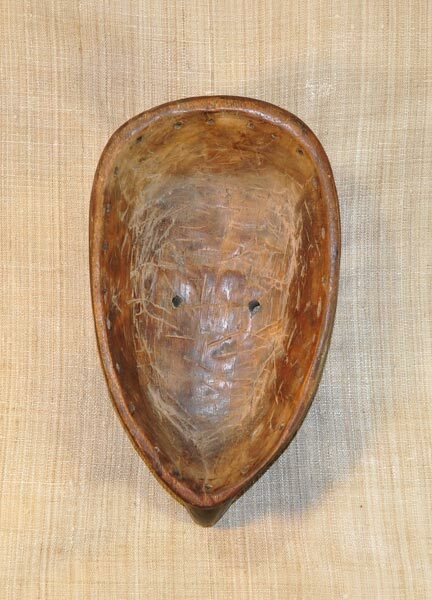 This Mumuye mask is an antique and is believed to be over 60 years old.